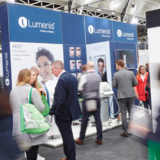 Aesthetic device company Lumenis will be hosting a masterclass at ACE 2019, focusing on the launch of the NuEra Tight. 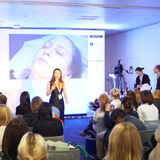 Global pharmaceutical company Galderma will host two Masterclasses at ACE 2019. 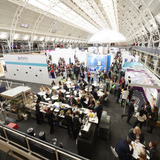 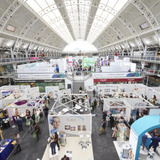 Cosmeceutical company SkinCeuticals are set to hold a masterclass at the Aesthetics Conference and Exhibition (ACE) 2018. 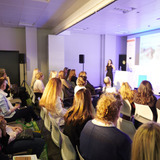 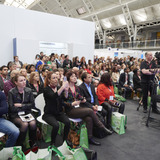 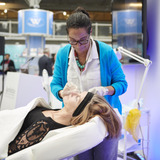 The clinical programme for the Aesthetics Conference and Exhibition (ACE) 2019 is quickly filling up, with new sponsors announced for a range of sessions within the free Expert Clinic and Masterclass agendas. 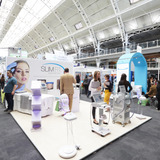 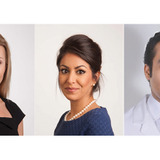 Laser and light-based medical provider Cutera Medical Ltd will be holding an Expert Clinic session at the Aesthetics Conference and Exhibition (ACE) 2019.